Do we worry first about ourselves first, or look outward to the mission and calling of Jesus? Next month, Danish church leaders must ask themselves that question as they come together for a hard look at the focus of their church. Judging by their choice of a main speaker, it looks like something called the “missional movement” will flavor their perspective. And that’s a good thing. This movement emphasizes mission and outreach over buildings, budgets, and programs. It’s disciple-making at its core, becoming the sent people of Jesus to a world that needs him – in the world, but not of it. It’s all about the mission. Thus the invitation to Alan Hirsch, a South Africa-born writer and leader in the missional movement. He’s the founding director of Forge Mission Training Network, and co-leads an effort to help churches become more mission-focused, called Future Travelers. Sponsored by LederOase (Leader Oasis), the gathering is planned for January 24 at the Scandic Hotel in København. PRAY that more and more Danish churches would look beyond themselves and catch the vision to reach out to their communities, searching out real needs. PRAY that many would attend this conference and be inspired to make a difference. Pray for representatives from a wide variety of denominations, and from fellowships of all sizes. 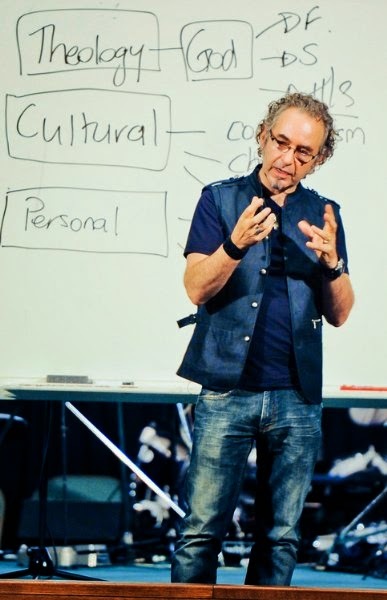 PRAY for Alan Hirsch, that he would connect to the group and understand their perspectives. Pray that there would be no language barrier. Pray for his health and safety. PRAY that God would use this key event as a spark to ignite renewal and outreach in the Danish church! You may not hear his name mentioned at next year’s Academy Awards. But a young Danish actor is using his talent and humor in a way that is reaping more lasting rewards than any golden trophy. 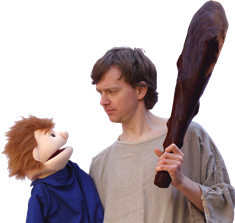 Today Jens Jødal is criss-crossing his small country, putting on biblically themed one-man shows and larger theatrical productions through a ministry called Kirketeateret (“The Church Theater”). And he goes where the people are, bringing his unique energy and humor to church services, youth groups, outdoor summer camps, and schools. He offers a gospel message many young Danes (and their parents) may never have heard before. In one show, Jødal is the apostle Peter, demonstrating what it’s like to struggle as a flawed follower of Jesus. In another, he’s the good Samaritan (and the Samaritan’s donkey). He’s Moses, the prodigal son, or Daniel. He makes his audiences laugh. But before the laughter trails away, he also makes them think. And it’s not just Bible-based shows, either. 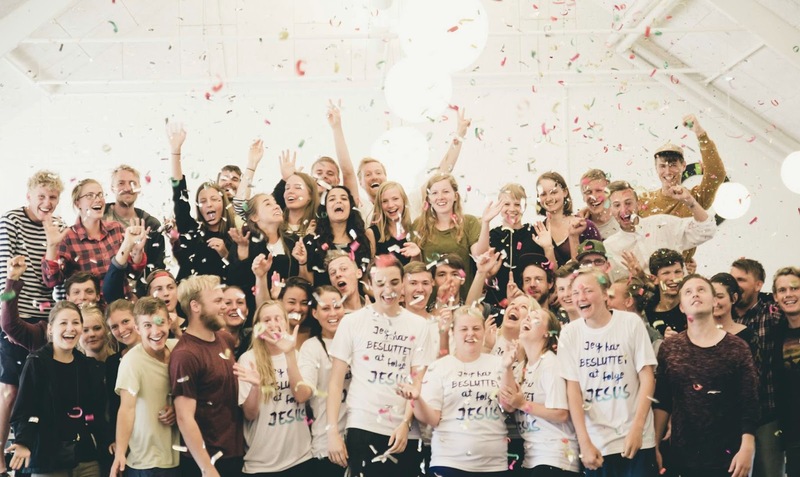 Jødal and his crew are leading Easter and drama workshops, musicals, even worship opportunities for teens. He’s challenging young people (as well as adults) by pulling them into the stories -- and the truth -- of the Bible. 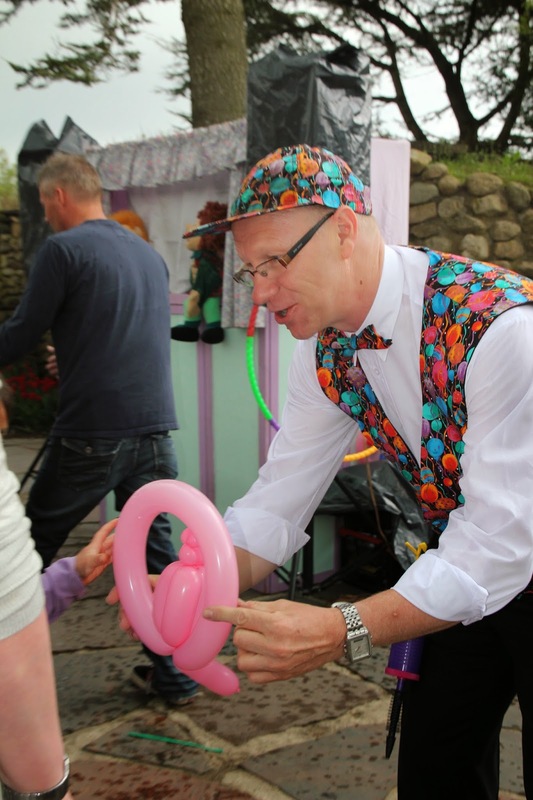 PRAY for Jens Jødal and his ministry, that many young people and their families will be introduced to the truth of the Bible through drama. PRAY that God would enlarge this ministry and open new doors into new venues where the unchurched will hear the gospel. 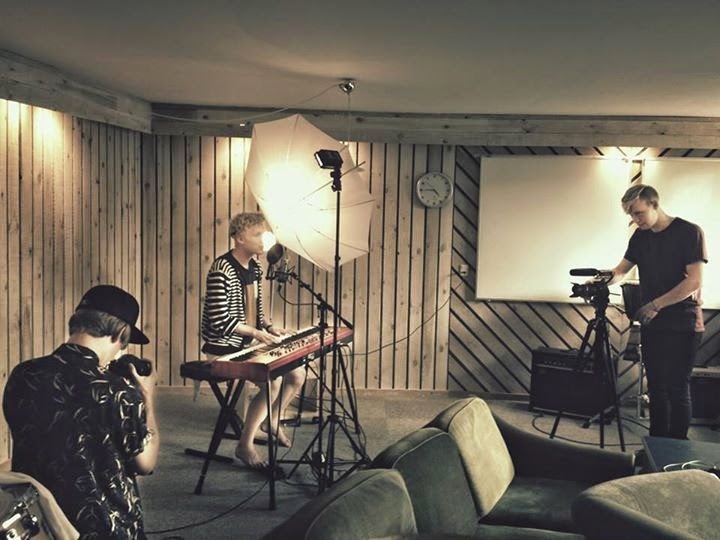 PRAY that God would draw even the entertainers and actors closer to himself through this entertainment, for changed lives and revival in Denmark. Young Danish college students have started a new term at the International Apostolic Bible College in Kolding. But they’re not staying in Denmark. Many are learning how to share their faith far beyond their little country. Before you pray for these young believers, watch this short video (it’s in English) to get a feel for their adventurous, outgoing faith. This year the Danish team plans to visit countries such as the Philippines, Vietnam, and Cambodia from November 7 through December 15 to serve the poor through evangelism and work teams. They’ll work in slums, churches, and orphanages. And the ripple effect continues. One IABC alum explained that he’s now married, working as a youth pastor, and arranging mission trips “so people can meet Jesus.” He caught the vision during an IABC mission trip. 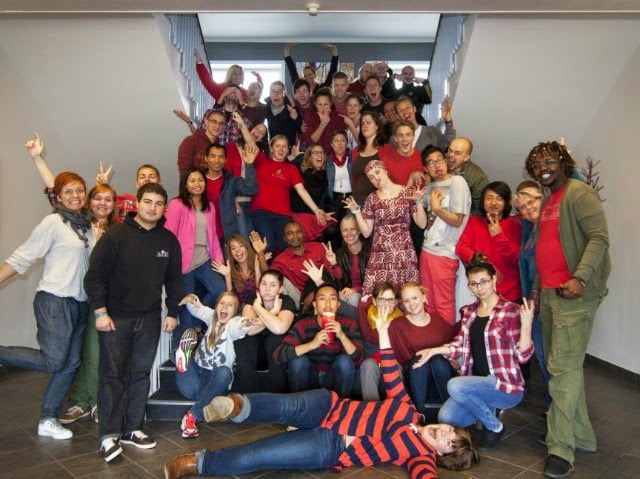 The Bible college, while primarily made up of Danish students, also attracts young people from throughout Europe and beyond. Although instructors are Danish, because of the school’s multinational approach, their teaching is in English. Take a look here and here at some of their testimonies, and you will be encouraged by Danish young people who love Jesus and are seeking to serve him in their own land -- and around the world. Why is this so important? Because when God brings revival to the Danish church, it will follow that believers become focused on reaching out in the name of Christ, from their neighborhoods to around the world. The purpose of God in reaching all people, everywhere will become a driving force. So let’s pray that these missions-minded students are the future of a Danish church that is healthy, growing, and outward-focused. PRAY for this fall’s incoming class at the Bible college in Kolding, that God will move young hearts to reach out around the world. PRAY that these young people will return to their homes strengthened and energized in their faith, that that they will have a huge impact on the global vision of their local churches. PRAY for their protection and safety as they travel to Asia in a few weeks. PRAY that God will raise up an outward-focused, missions-minded church in Denmark. 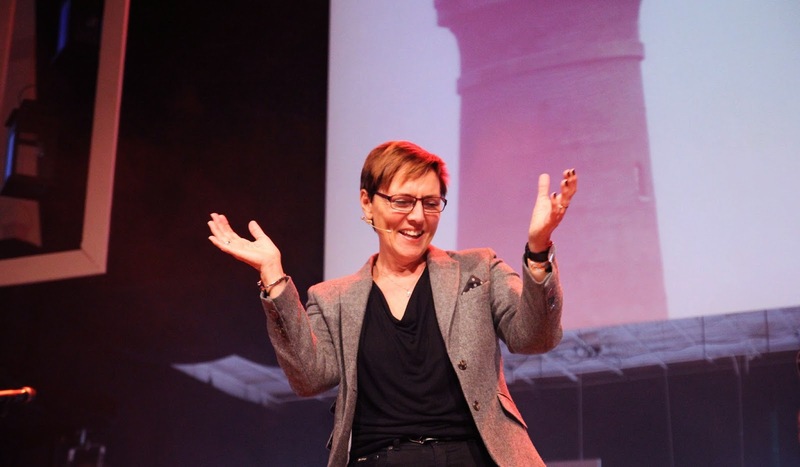 In a few weeks, hundreds of women from all across Denmark will gather in København for “Forvandling” (Transformation), the largest yearly Christian conference exclusively for women in Denmark. It’s a chance to enjoy life-changing Bible-based teaching and a chance to make new friends in a bi-cultural, Danish/English atmosphere. They listen to challenging speakers in Danish and English. They laugh. They’re pampered. They enjoy worship in a much larger group of believers than most are used to. According to founder Merete Tangstad, Forvandling encourages women of all ages to live out their God-given gifts, to have faith in God’s love that works through each of us, and then to make a difference in and through their local churches. So yes, it sounds like a lot of fun. But it may be that outward focus that keeps women returning to the conference since it started in 2007. It’s designed to make an impact far beyond September 25 through 27. Though the event is sponsored by the independent Kirken i Kulturcenteret (The Church in the Cultural Center) in the Nørrebro district of the city, it’s staffed by believers (especially men) from a wide variety of churches. PRAY that many women will be drawn to attend, and that their lives will be changed. PRAY that these women will return to their families and churches strengthened in their faith and effective in their witness. PRAY that relationships will be kindled and strengthened. PRAY for healing and restoration in their families. PRAY for the volunteer staff, speakers, and worship leaders, that God will also bless them in their service. 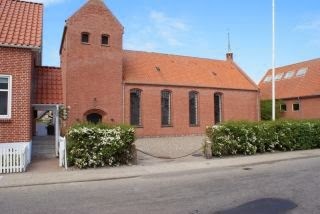 PRAY that God’s Holy Spirit might use this conference to bring revival in Denmark. 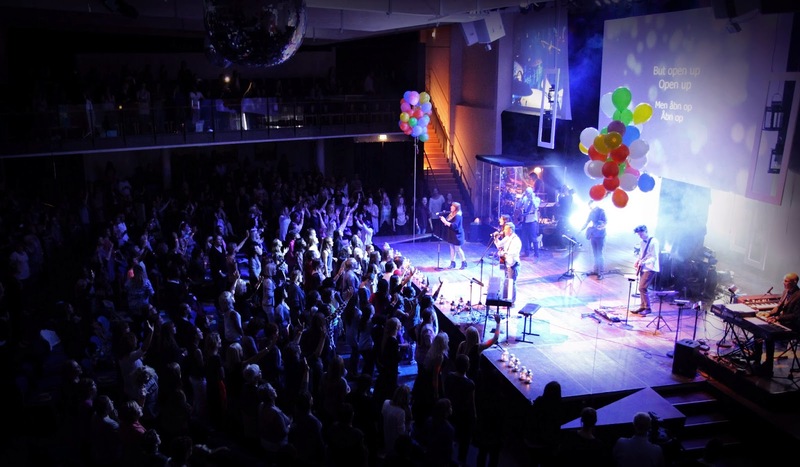 What started out as a modest Christian radio station in Aarhus has spread to reach all of Denmark in a format that includes Bible reading, teaching, contemporary Christian music, and lively young radio hosts. Beyond the local Aarhus area, Kristen Netradio (www.kristennetradio.dk) now broadcasts its programs over the Internet, which means they’re potentially reaching anyone in Denmark with a web connection or a smartphone. KNR is a self-supporting group within the Inner Mission Lutheran renewal movement, staffed by an energetic crew of young believers, all focused on reaching out with the good news of Jesus to a generation that still has not found its way to faith. Or to a church. And everyone on the volunteer staff is thrilled at the opportunity. It all starts on “Munter Mandag,” (Monday Cheer) a morning show that blends contemporary Christian music with plenty of friendly talk, jokes, and a good dose of Bible reading -- a non-threatening introduction to God’s Word. The morning hosts throw in their unique blend of laughs, trivia, friendly banter, and a contest or two. So yes, they’re all having a lot of fun, in an atmosphere that appeals to their young audience. At the same time, they’re dedicated to seeing lives changed through the unique power of music and the good news of Jesus Christ. PRAY for this excited crew of young people, that their message of hope would reach into every corner and remote island of their country. Pray for Lars, Søren, Betina, Steffen, Nanna, Morten, and Andreas. PRAY for funding, that KNR would continue to be able to grow and expand their programming. 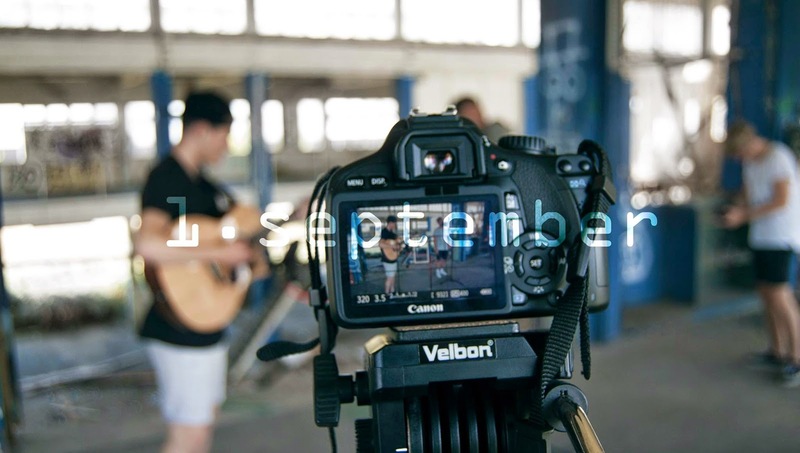 PRAY for volunteers; the station always needs technical and programming help, as well as on-air talent. Pray for unity among the staff. PRAY for wisdom and clear direction, that KNR would continue to follow Christ’s leading to reach the unreached across Denmark. PRAY for revival to spread as a result of KNR broadcasts, and that many would hear, understand, and accept the message. Pray that even those who aren’t looking for God would come across KNR and hear the good news. Please start praying now for one of the highlights of the Danish summer: The annual “SommerOase” camp gathering, planned this year for July 12-19. It’s one of many Christian summer camps and events, and probably the largest. 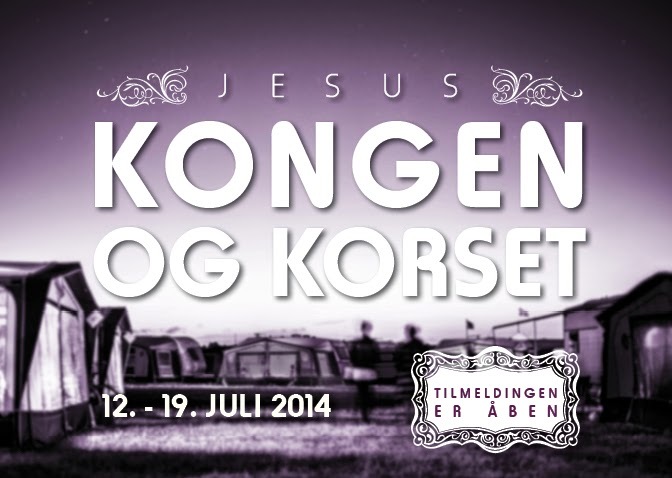 SommerOase is sure to draw hundreds of families -- including parents, kids, and youth groups -- for open air and tent meetings and worship in a large field near Odder (south of Aarhus). 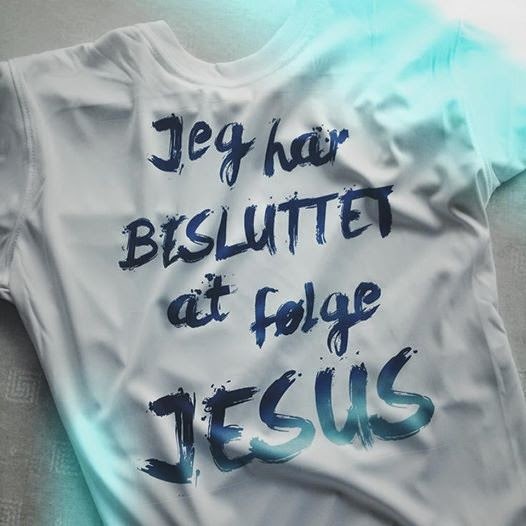 This year’s theme is “Kongen og Korset” (The King and the Cross), a back-to-basics emphasis that seems especially appropriate in a country where even some church leaders and pastors seem confused about who Jesus really is. Worship leader Arvid Asmussen echoes Bach’s focus on the essence of faith, even as he prepares new music for the event and gets ready to lead worship times there. Featured speaker is Ajith Fernando, internationally known author, speaker, and theologian. He leads Youth for Christ in his native Sri Lanka. Kongen og Korset. It all adds up to a unique opportunity for renewal, revival, and spiritual growth. PRAY for many unsaved and spiritually hungry to attend – and that their Christian friends will be bold enough to invite them along. PRAY that many will come to Christ this summer, or rededicate their lives to him. PRAY that families will be strengthened and for Christians to grow in their faith. PRAY for SommerOase leadership, that they’ll be sensitive to God’s leading, focusing on what the Lord wants from this event. PRAY for plenty of volunteers to help run events. PRAY that Christians of different denominations will come together in unity here in a fun, camp atmosphere. KEEP PRAYING until this event is over, July 20! They’re the ones sharing the gospel every year at popular Danish campgrounds and public venues, organizing outreach events and concerts, wading into vacation crowds with good news booklets, telling the story of Jesus through puppets, balloons, and any other way that has a chance of reaching the hearts of Danish young people and families. And this year Friluftsmissionen -- the Danish branch of Open Air Campaigners International -- turns 20. Happy birthday! (Or as they say in Denmark, tillykke!) The 2014 calendar is full. Their signature “Jesperhus Gospel” event is planned for June 9 this year at the Jesperhus vacation park and gardens on Mors Island. Now in its fifteenth year, and in cooperation with local churches, they’re bringing praise music, a gospel choir, puppet theater, and much more to this festive outdoor venue. In addition, a summer team outreach is planned for July 7-18 at the lovely Gammelbro campground in southern Denmark, near the sea at Årøsund. The Friluftsmission team has also been active in urban youth evangelism, in cooperation with kids from the Inner Mission Lutheran renewal organization. And that seems to be the strength of this vital ministry: working with a wide spectrum of Christians across Denmark -- from committed Lutherans in the state church, to free church youth groups. And because of their commitment to camp and street outreach, they’re coming in contact with families and young people who might otherwise never consider stepping foot in a church building. Although they don’t consider themselves a church, the Friluftsmission workers play a critical role in building up the Danish church. Keep in mind that most Danes treasure their summer outdoor and camping experiences. That’s part of the reason why the Friluftsmission approach is so strategic in this country. Believers from the Friluftsmission are going to where the people are, meeting them where they’re at. So they need all the prayer support we can offer. PRAISE GOD for 20 years of successful ministry in Denmark, pointing people to Jesus, one camper (or pedestrian) at a time. 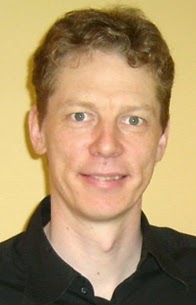 PRAY for Torben Østermark, who faithfully heads this ministry. Ask God to give him strength and vision as they reach out this summer, and throughout the rest of the year. PRAY especially for the Jesperhus Gospel event in June and the Gammelbro campground outreach in July, that God would soften the hearts and open the ears of many who will follow Christ through these events. PRAY that the good partnerships between the Friluftsmission and Danish churches would continue to increase and flourish. Pray for more open doors of cooperative efforts between the two. PRAY for even more workers and volunteers to join with the Friluftsmission team, so that God might increase the harvest and use this vital support ministry to help bring revival in the Danish church.